You can’t go wrong with serving cheese at a party. 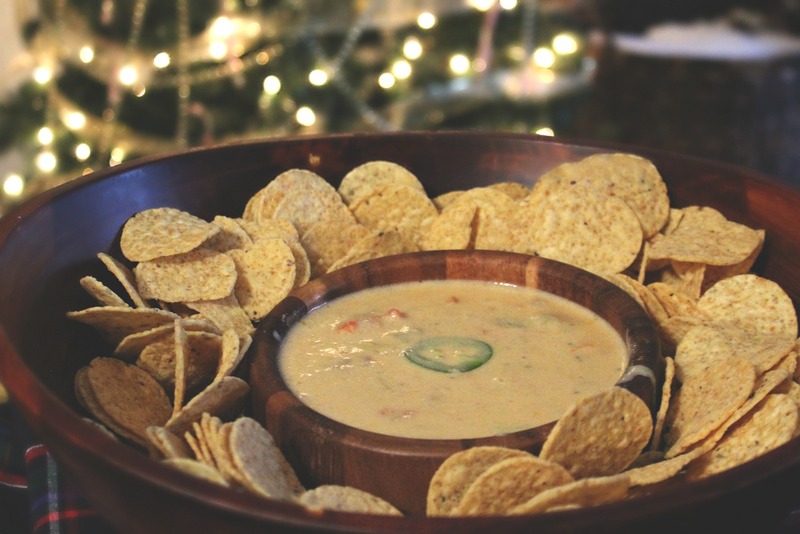 I made this loaded nacho cheese dip for a football party last year and it was a hit! Some people were pouring it over their grilled hotdogs. It’s full of breakfast meats, creamy cheese, and spicy peppers. It’s super simple to make and all you need is a crockpot. 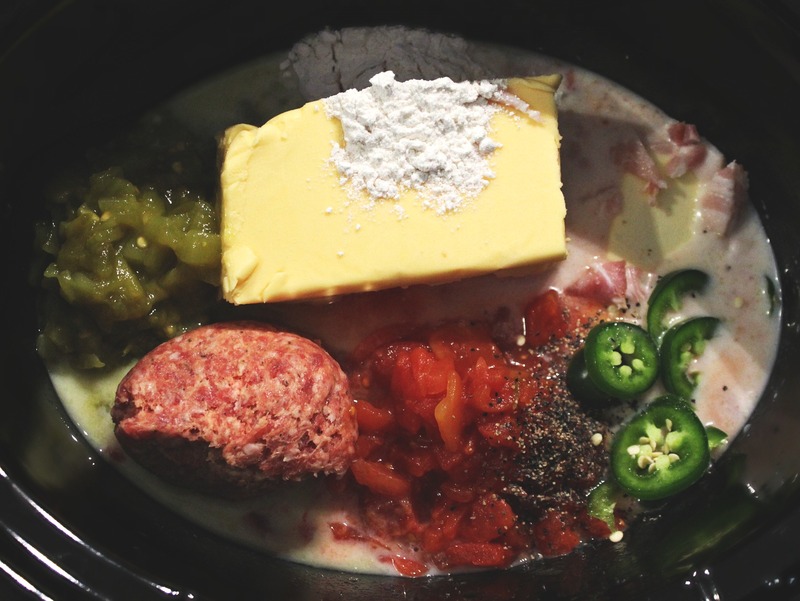 Add all ingredients to a crockpot on high heat. 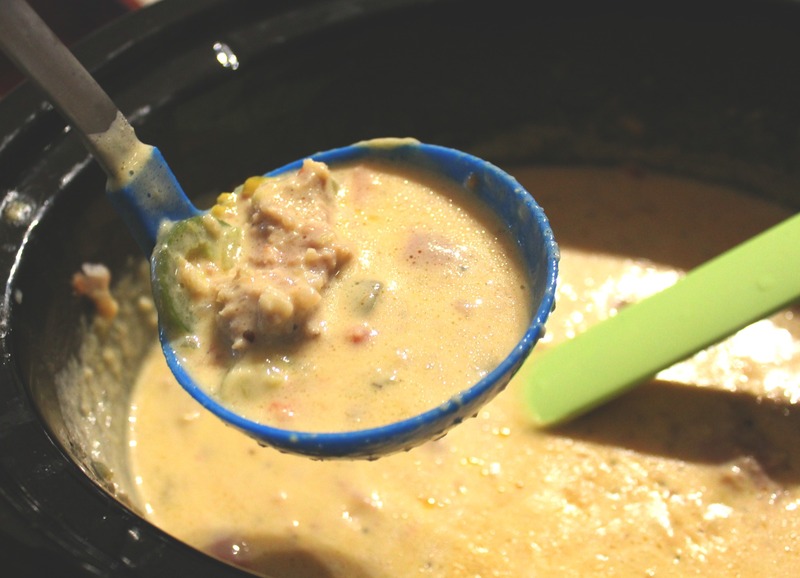 Set the crockpot out on the counter and allow the ingredients to cook for 2-3 hours before serving. Every hour, stir and breakdown the ingredients. 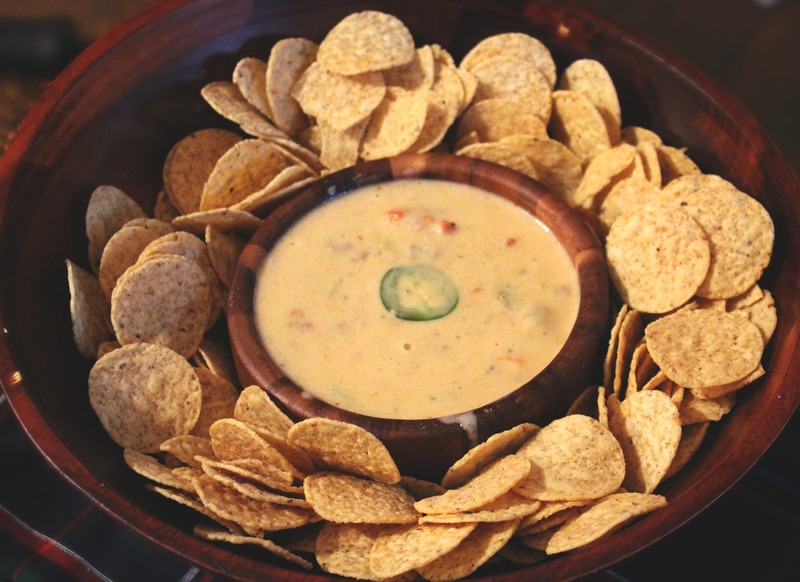 Add cheese dip to a serving bowl with a side of nacho style tortilla chips. This dip can also be served with vegetables or pretzel sticks. Store in refrigerator. 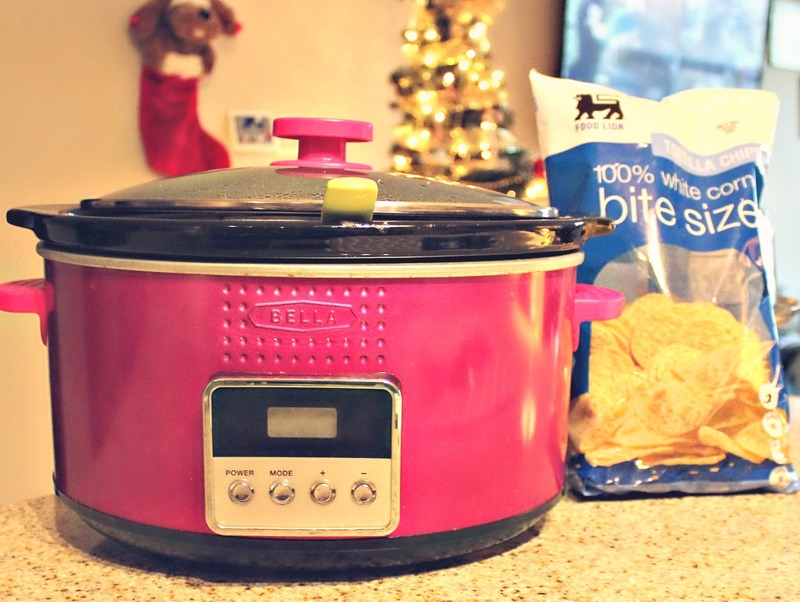 making this for Super Bowl!